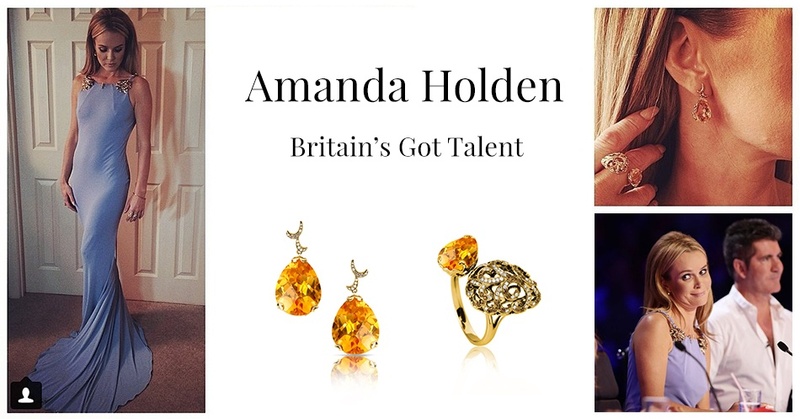 Britain’s Got Talent judge Amanda Holden looked chic in her monochromatic outfit. 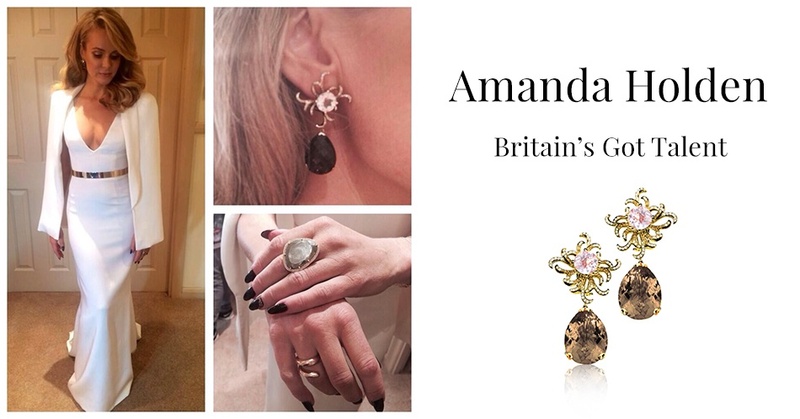 For the Birmingham auditions Amanda paired her asymmetric cut dress with our Whispering Baroque Pearl Ring. 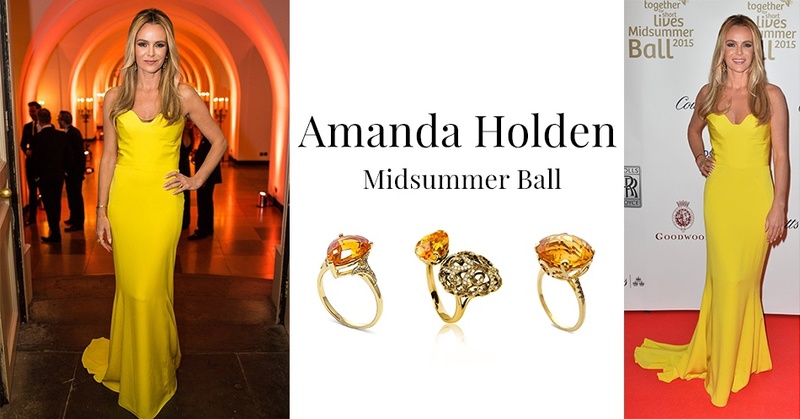 We have had the honour of Amanda wearing many Fei Liu pieces over the years, her particular favourite is our 18ct gold Whispering collection. See more of Amanda’s Fei Liu favourites. .